We are pleased to officially be a service provider of Venus Treatments. Utilizing their Health Canada Approved Medical Grade device we are able to provide our past, present and future clients IPL (Intensed Pulsed Light) Photofacials and Hair Removal, RF (Radio Frequency) + PEMF (Pulsed Electromagnetic Field) Face and Body Contouring, Dual Light (Red light/Blue Light) Acne Treatment along with Skin Resurfacing using NanoFractional Technology! Natural looking eyebrows with realistic hair strokes is now more attainable than ever with the latest Permanent Makeup technique- Microblading! Using the latest tools and precision strokes- thin, sparse, patched or even bare eyebrows can be repaired and renewed. 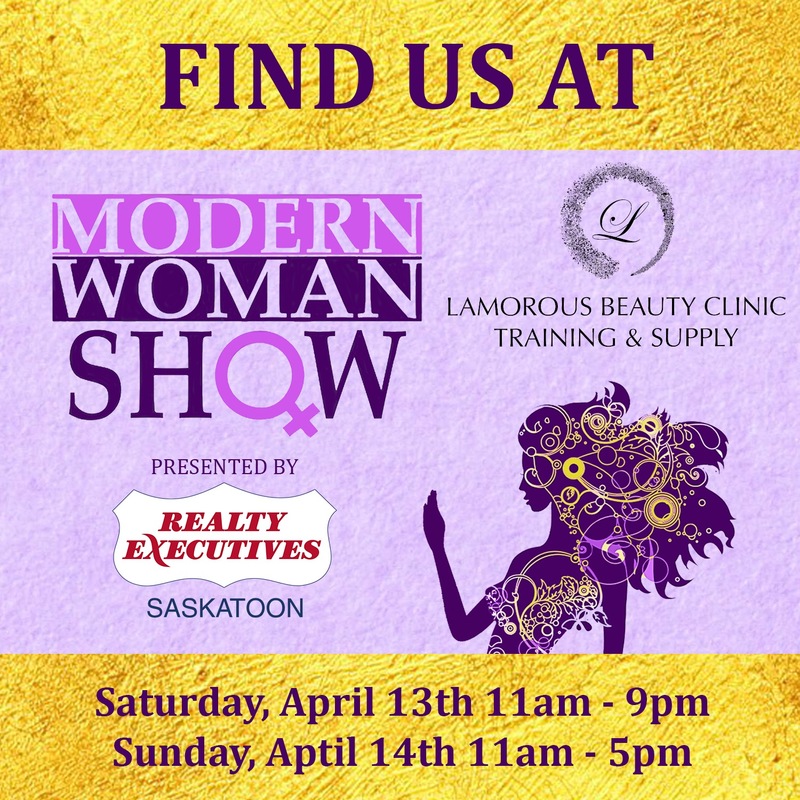 Watch Megan and see Lamorous Microblading in action! Lamorous is the culmination of being in the Beauty Industry for over a decade. 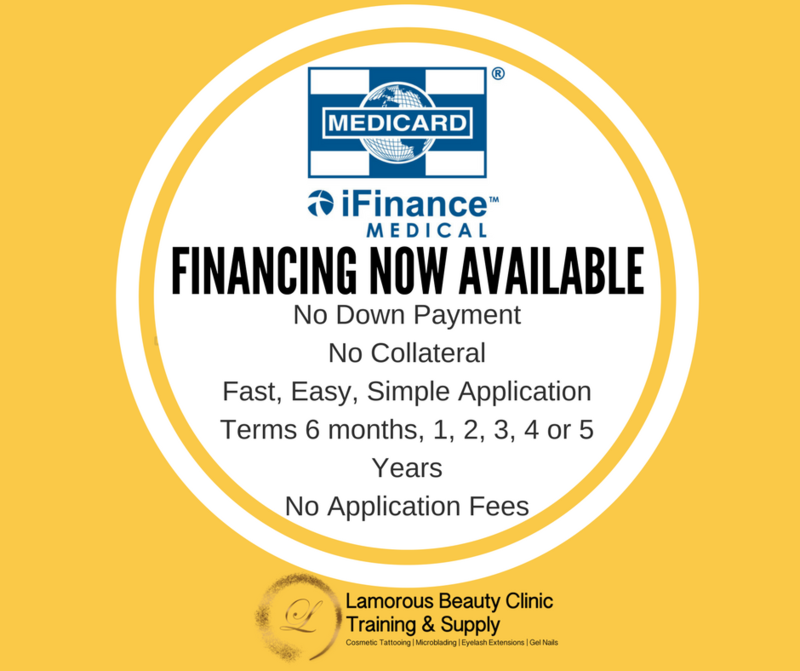 After thousands of clients and procedures, the work is from my hands and Lamorous Beauty Clinic comes from my heart. 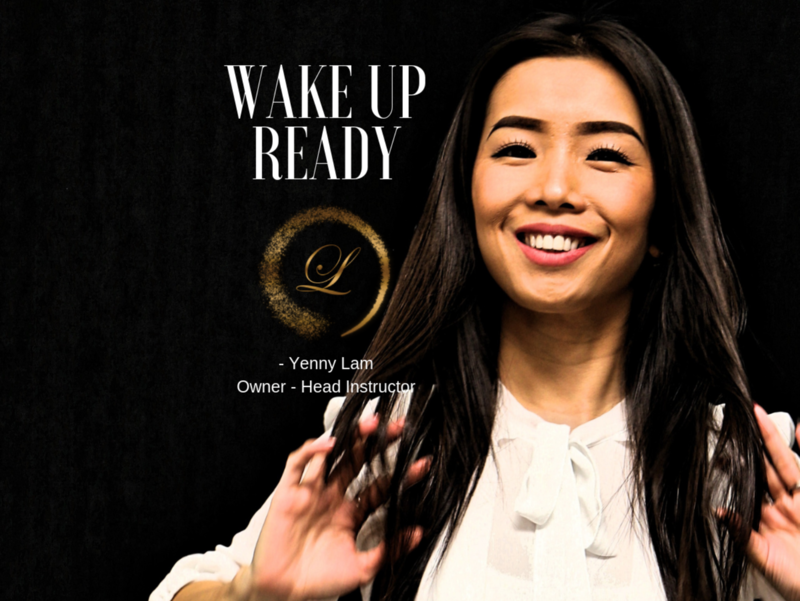 My name is Yenny, if you are looking for an artist/technician or an instructor to start you on your journey in the world of beauty- its best you get to know me. Please watch my video (with sound) to meet me and I hope to see you soon! 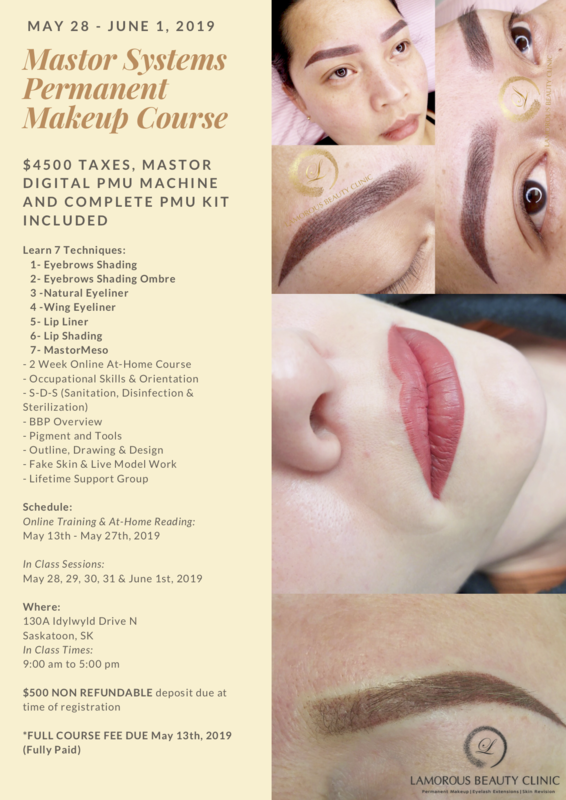 Interested in starting a new career in Microblading or PMU (Permanent Makeup) or are you an experienced beauty professional looking to add Microblading, PMU or Lash extensions to your list of services? 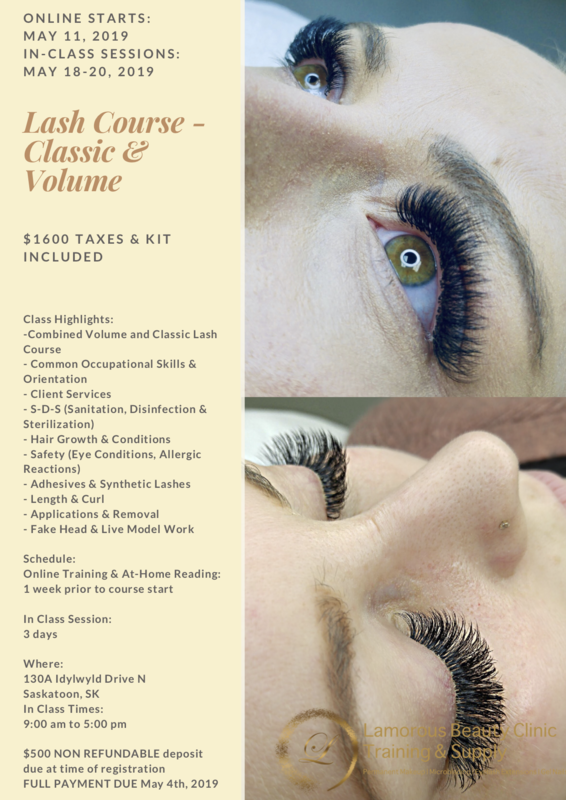 Lamorous Training and Supply is not only your source for local Saskatoon Microblading Supplies but also your local Saskatoon Microblading course, PMU (Permanent Makeup Course) and Classic Lash and Volume Lash. Watch our video to see a class in action!